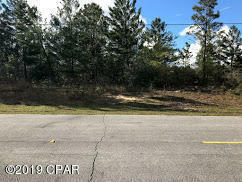 There are 5 residential real estate listings for sale in Chipley. 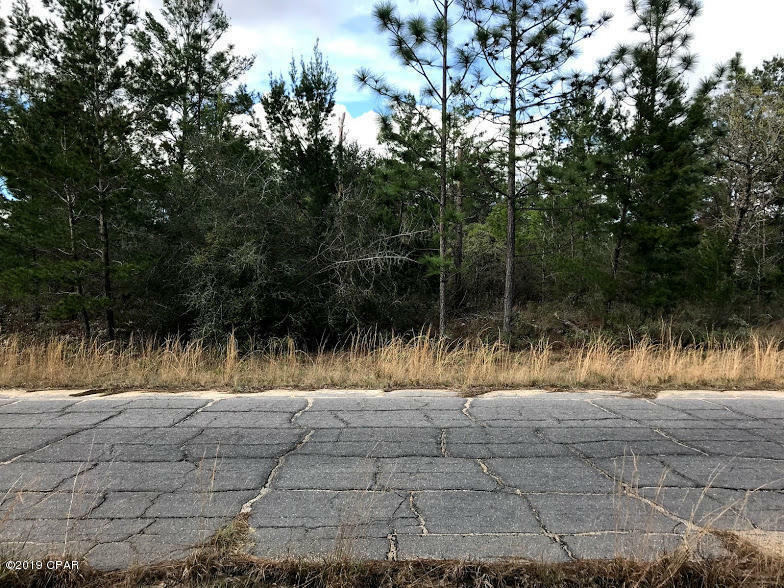 There are 0 commercial real estate listings for sale in Chipley. 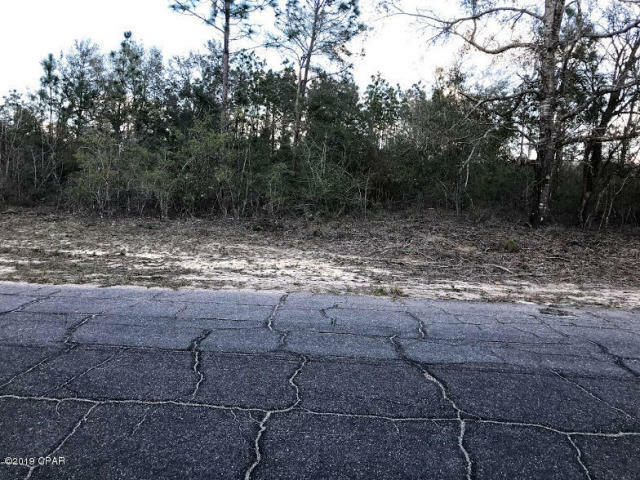 There are 28 vacant land real estate listings for sale in Chipley. 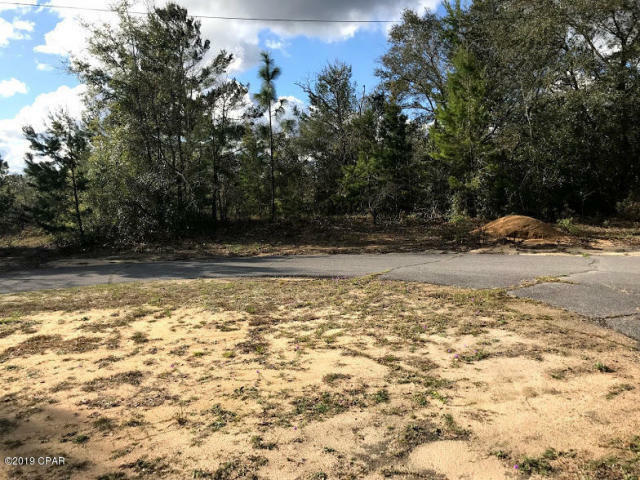 There are 33 total real estate listings for sale in Chipley. In 1882, the community of Orange was founded and renamed Chipley. It was the year the Pensacola & Atlantic (later L & N) Railroad was completed beyond the town site. Ironically, since Washington is still a dry county today, the first business enterprise was a wine shop that had been established on the site in 1881 by B. W. Berry, who also operated a pre-Prohibition Era whiskey distillery on land that nearly a century later would become Falling Waters State Park Recreation Center, just south of Chipley on Hwy 77. Berry's business however came to an end in 1899, when the Washington County electors voted by a narrow margin to prohibit the manufacture or sale of alcoholic beverages within its boundaries. Construction of a railway siding was completed in 1882 beside what was to become known as Tank Pond, near today's Agricultural Center and City Hall. Water was pumped from the pond into an elevated tank, where the steam-driven locomotives stopped to re-supply. The locomotives also obtained supplies of wood for fuel. The original name of Orange, was probably for Orange Hill, the most prominent neighboring community. Initial plans called for a town to be platted beside the railroad on a hill perhaps three or four miles east of Tank Pond, near the future site of the National Egg-Laying Test Site (Poultry Experiment Station). That site was then in Jackson County, a circumstance that prompted some of the Orange Hill and other Washington County promoters to seek a site in their county. They visualized county seat status for the proposed town, but they realized it could not be achieved in Jackson County. 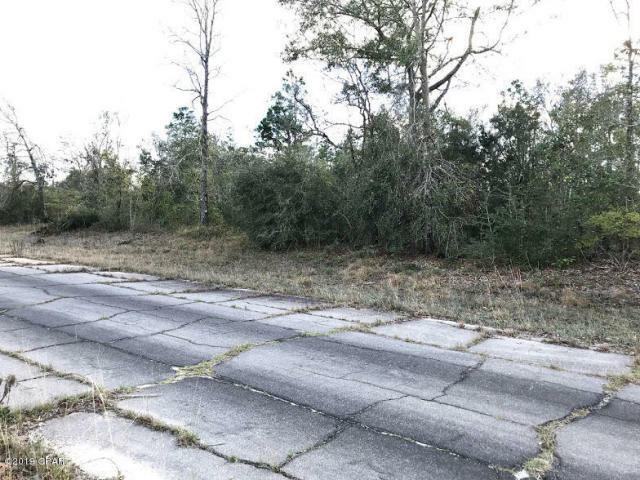 Marianna, then the largest town on the railroad east of Pensacola, had been well-established as the seat of government for Jackson County for half a century. So the prospective promoters of the new town - Col D. H. Horne, Capt. Angus McMillan, Capt. G. W. Cook, Maj. W. J. Vankirk and J. M. Callaway, among others- approached Col. W. D. Chipley, manager of the new railroad, with the idea of moving the proposed town site into Washington County. Col Chipley, persuaded by his friends, some of them former fellow-Confederate Army officers, accepted their proposal. Maj. Vankirk acquired title to 80 acres of land, which was then surveyed by Col. Horne, and would become the town's basic business district. 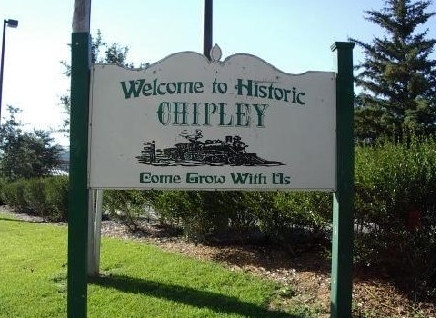 Soon after the site decision was made, the men named the town Chipley in honor of the railroad builder. As the town developed, however, its northern and eastern sections spread into Jackson County. That created problems, particularly for law enforcement and school officials, and that led to a border adjustment in 1915 that gave Chipley more Washington County"elbow room." Chipley's railway station and post office were originally located in railway box cars. Chipley's first school was called Limestone, named for Limestone Church about half a mile from town. The school's name was changed to Chipley just after the town was established in 1886. It was located near the site of today's county jail and about the same time, the Methodist Church that now stands at the top of the hill on Jackson Street, was built around the same time. Among Chipley's first merchants were William Tiller and a Mr. Matthew. H.D. Feagan was the town's first druggist. Dr. R. B. Bellamy was the first physician and Dr. A. D. Brown was the town's first dentist. A Mr. Thompson was Chipley's first lawyer. Major Vankirk started selling lots from his 80-acre parcel. 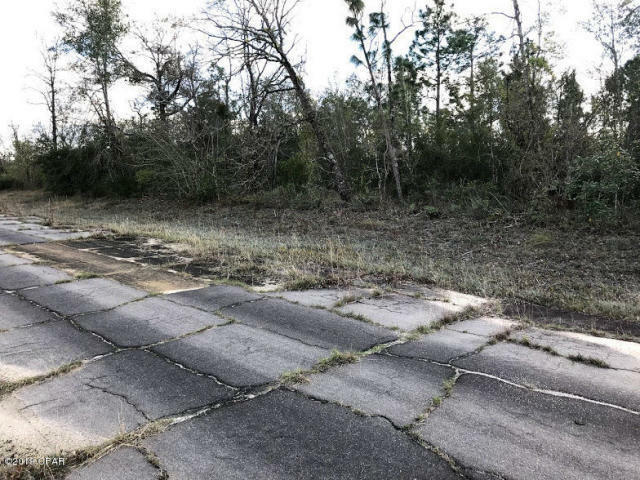 Lots facing the railroad were 50 feet wide and 140 feet deep and sold for $40 each, while the residential, or back lots, were sold for $20 each. Among the first residents of Chipley were William Tiller, Capt. McMillan, and Ed Daniel. Other early settlers included T. J. Jones, Sol Ellis, Dr. Bellamy, Dave Farrior, Henry Faust, J. M. Callaway, Daniel Williams and Billy Williams. A Baptist church was built in 1889 on a lot later occupied by G. M. Meyers. 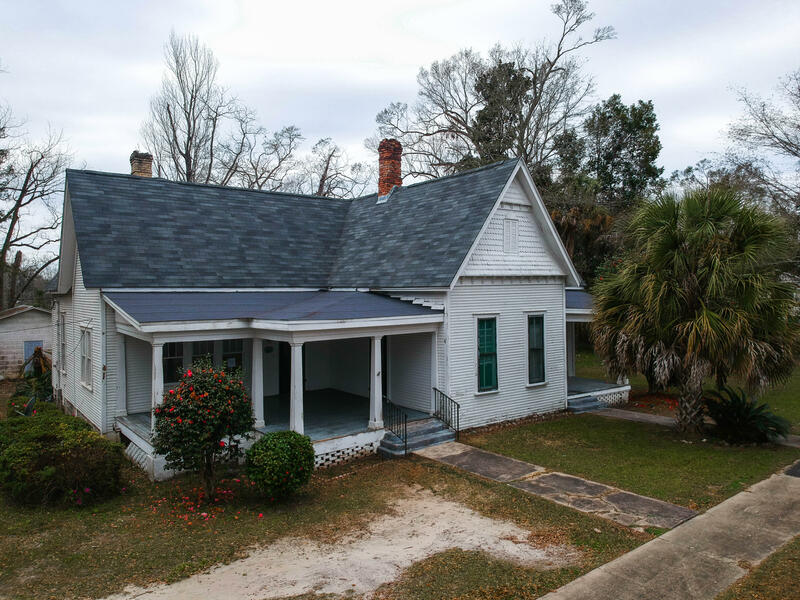 The Collier House, a boarding house, was in existence prior to 1890 near today's Chipley Motel. The Chipley Hotel was completed in 1890. Dekle & Company, private bankers, brought Chipley its first banking services in 1899. The First National Bank was organized in 1905, and the Chipley State Bank was formed a year later. When Chipley was reincorporated in 1901, the city authorized the issuance of $10,000 in bonds to finance the construction of a municipal water system and a school building. In 1902, the Presbyterian Church was built. In 1905, the Birmingham Columbus & St. Andrews Bay Railroad started construction from Chipley southward. 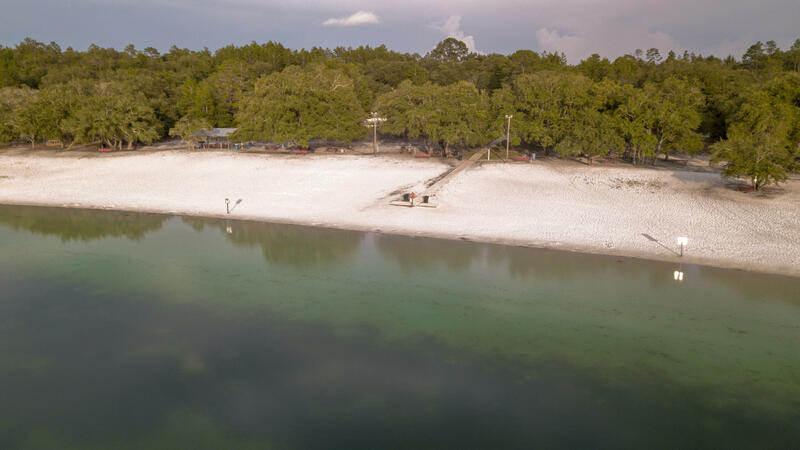 In 1910, a $22,000 bond issue was sold to finance improvements to the water system, and in 1913 the city approved a franchise to Chipley Light & Power Company for the installation and operation of an electric light system. CL&PC later added an ice making plant. In 1919, a $60,000 bond issue financed the installation of a sewer system and improvements to the existing water system. A few downtown streets were paved in 1922 a year later, sidewalks were installed over a wider area of town. In 1926 Gulf Power Company acquired CL&PC and was granted a franchise to furnish electricity within the city. Chipley became the Washington County seat of government in 1927, then a courthouse and jail were built within a few years.